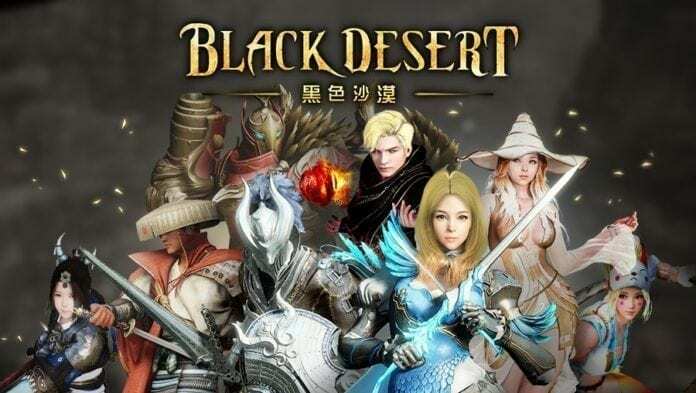 PearlAbyss Taiwan recently announced it has punished 2 employees who were found to be breaking the rules in the action MMORPG, Black Desert. Two staff used their personal accounts to enter the game during maintenance, and one of them purchased a “Kutum Ornamental Knot” from the auction house. 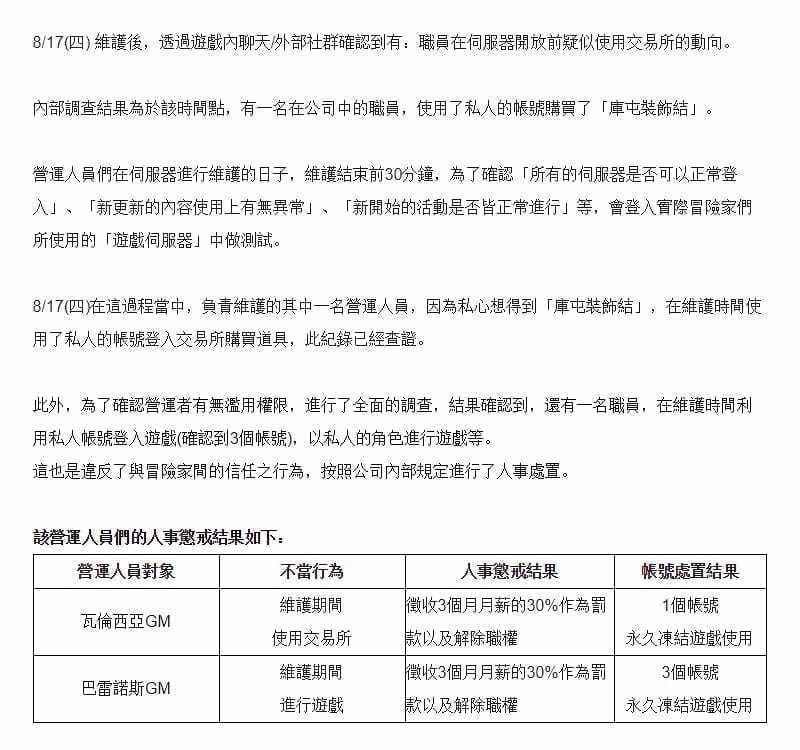 Both were stripped of their positions, and 30% of their pay will be withheld for 3 months.